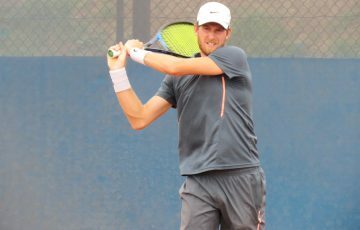 James Duckworth has emerged as one of the stand-out players on the ITF Pro Tour this year after producing yet another impressive week of tennis in Italy. 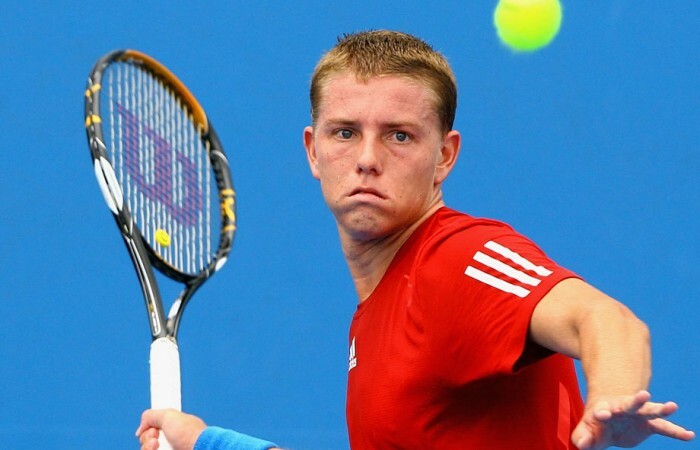 James Duckworth (Gordon, NSW) has emerged as one of the stand-out players on the ITF Pro Tour this year after producing yet another impressive week of tennis in Sassuolo, Italy. 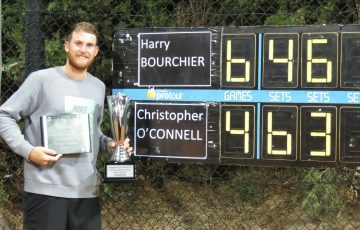 Following his maiden career victory in May, Duckworth maintained his dominance in Europe on clay to claim his third ITF Pro Tour title in two months. The rising star progressed through the tournament without conceding a single set before upsetting local favourite and No.2 seed Thomas Fabbiano (ITA) in the final, 6-1 6-2. Beginning the year ranked No. 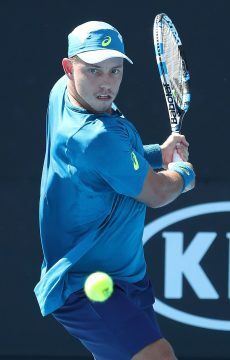 742 in the world, Duckworth has already risen to No.378 in the ATP rankings and could even break into the top 350 when the latest rankings are released this week. “James is playing and competing really well at the moment. 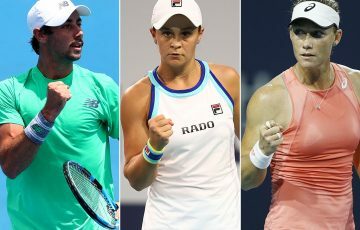 Putting a string of wins together like he has done is not easy to do in Europe, so full credit to him,” said AIS tennis head coach Brent Larkham. Duckworth has established himself as an exceptional player on clay, reaching the final in his last five events on the surface. 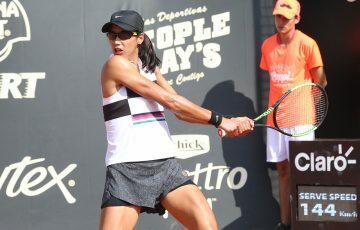 The 19 year-old has been almost unstoppable in the past year, reaching the quarterfinals on all but three occasions on the ITF Pro Tour since September. 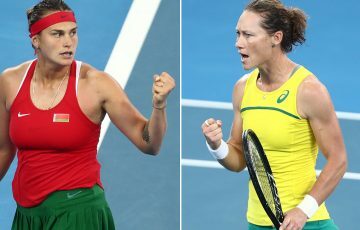 As a junior, Duckworth reached a career-high ITF world ranking of No.7 in July 2010 and was a semifinalist at the French Open Junior Championships and quarterfinalist at Wimbledon last year. 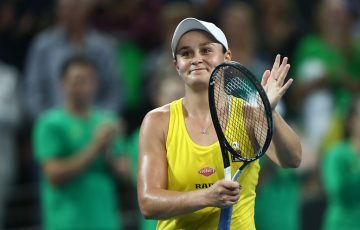 Duckworth is currently a member of the AIS Pro Tour Tennis Program, a targeted training program to support the transition of junior players into senior ranks. Athletes are given world class coaching, physical and medical support as they travel the world on the tennis tour.